Today is another coincidence day. On this date in 1634 a Hospitaller gunpowder factory in Valletta on Malta accidentally blew up, killing 22 people and causing severe damage to a number of buildings. 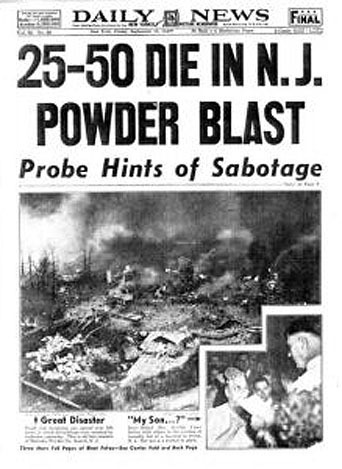 On this date in 1940 297,000 pounds of gunpowder blew up in a series of explosions at the Hercules Powder Factory of Kenvil, New Jersey, killing 51 workers and leveling a wide area. I guess that makes today a good day to talk about gunpowder. There’s no doubt that gunpowder transformed the world and I’ve written about one aspect of this transformation: gunpowder put an end to fighting in heavy armor which, ironically, led to a glorification of the armor-clad knight in chivalric tales that were a nostalgic look back at a golden age that almost certainly never existed. 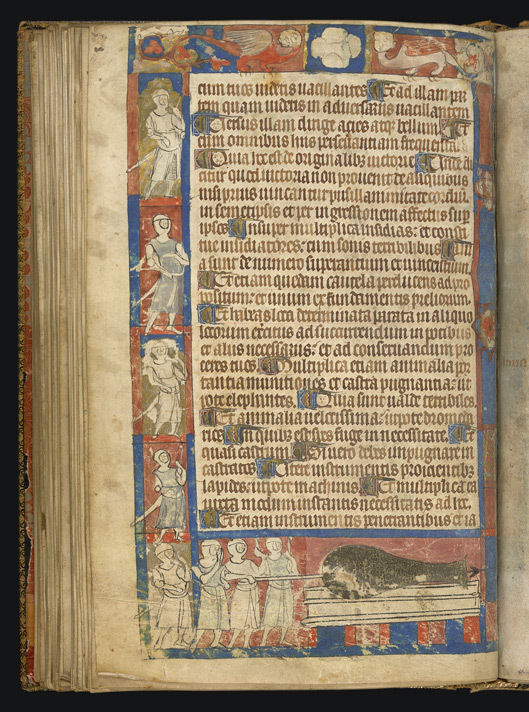 All the tales of Arthur, Lancelot, Guinevere, etc. 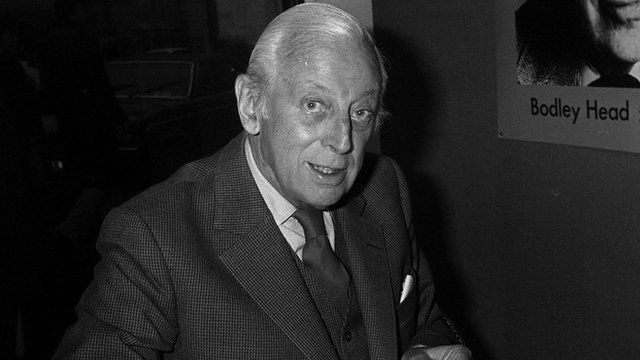 are pure inventions of imagination with nothing whatsoever to do with historical reality. Seemingly people are constantly in search of an imaginary simpler and better world from the past – now out of reach. My academic interest, once upon of time, was with the invention of the Robin Hood legend which grew out of the same false nostalgia for a simpler age when a man of strong moral fibre, armed with only a bow and arrow (and occasionally sword or quarter staff) could right the wrongs of the world. Despite much historical wishful thinking, neither Robin Hood nor anyone like him ever existed. He is pure fiction emerging from the age of gunpowder in Europe. There’s also a misguided belief, perpetrated by pseudo-historians, that gunpowder was invented by the Chinese for fireworks and other pleasures, but Europeans turned it into weapons of war. Nope. 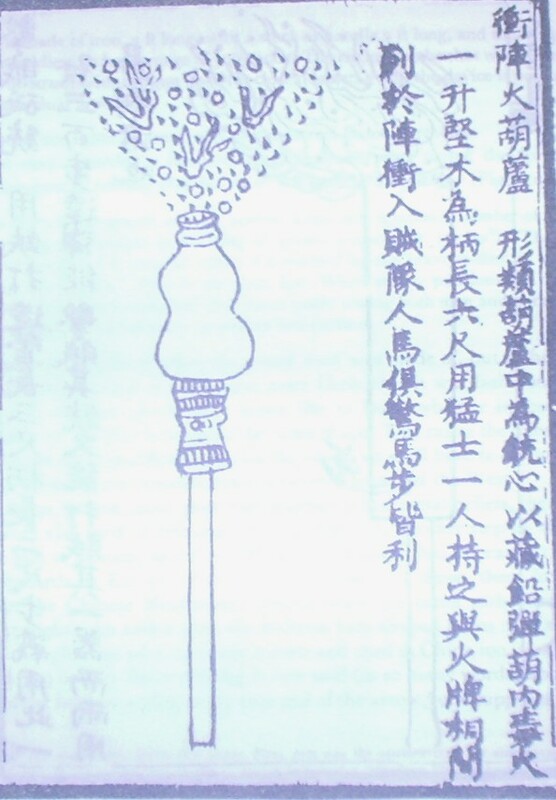 The Chinese used gunpowder in war for centuries as well as for fireworks. 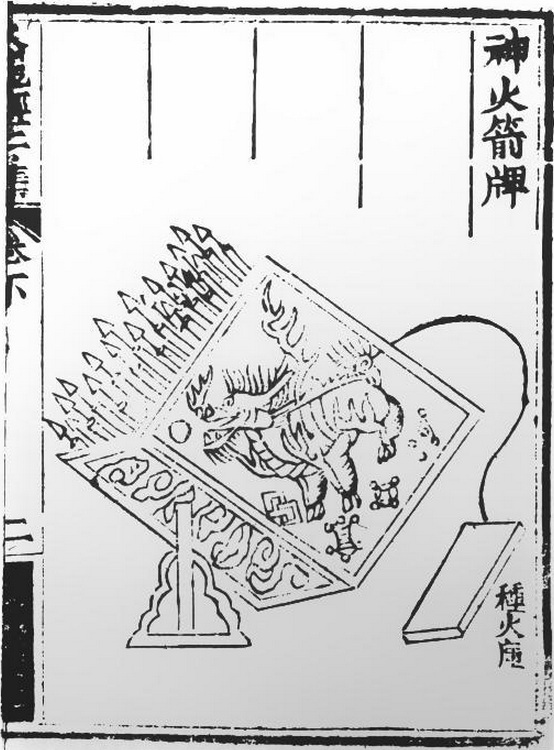 Gunpowder is now classed as one of the Four Great Inventions of ancient China: the magnetic compass, papermaking, printing, and gunpowder. These inventions were ascribed to Europeans in the Renaissance as evidence of their superiority over the Greeks and Romans of the ancient world, but now we know better. The Chinese got there first. Gunpowder was the first chemical explosive and propellant to be invented. 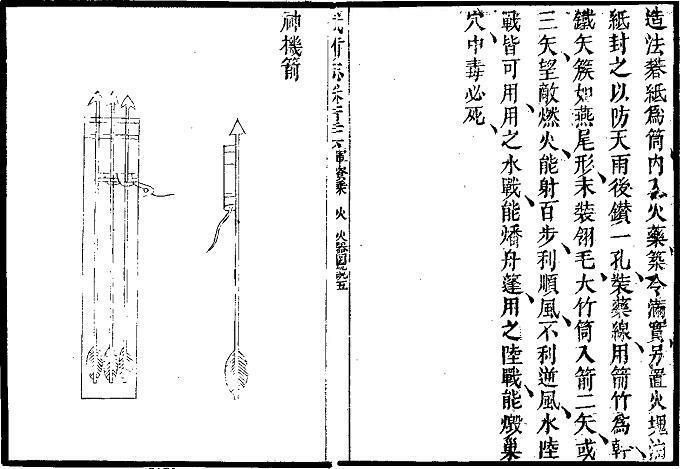 Gunpowder is the first physical explosive and propellant. Before its invention, many incendiary and burning devices had been used, including Greek fire but they were not explosive. 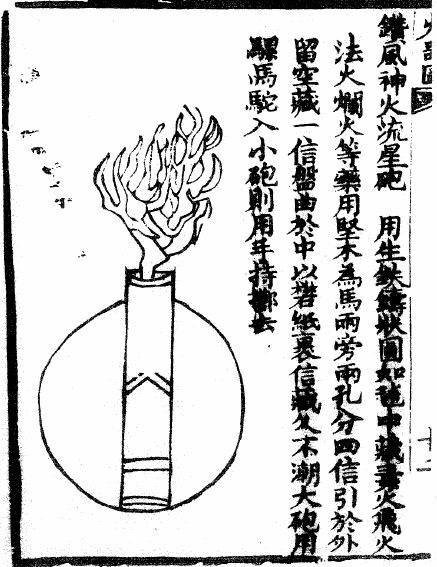 The invention of gunpowder is usually attributed to experimentation in Chinese alchemy by Taoists in the pursuit of immortality. 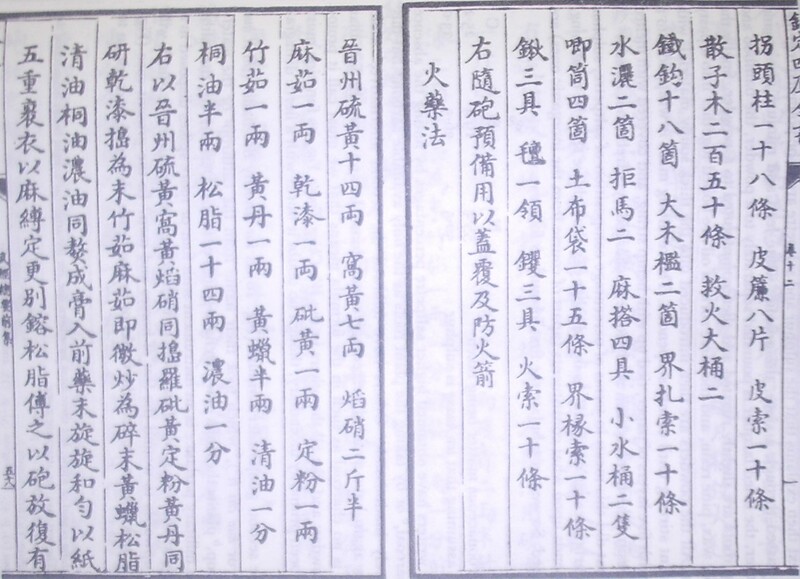 It was invented during the late Tang dynasty (9th century) but the earliest record of a written formula appeared in the Song dynasty (11th century). 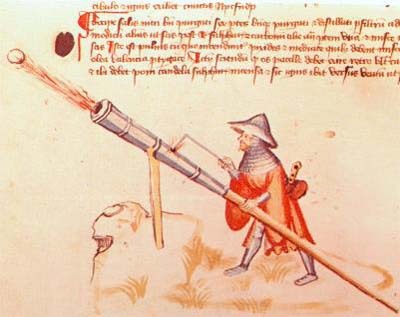 Knowledge of gunpowder spread rapidly throughout the Old World possibly as a result of the Mongol conquests during the 13th century, with the earliest written formula for it outside of China contained within the Opus Majus, a 1267 treatise by the English friar Roger Bacon. 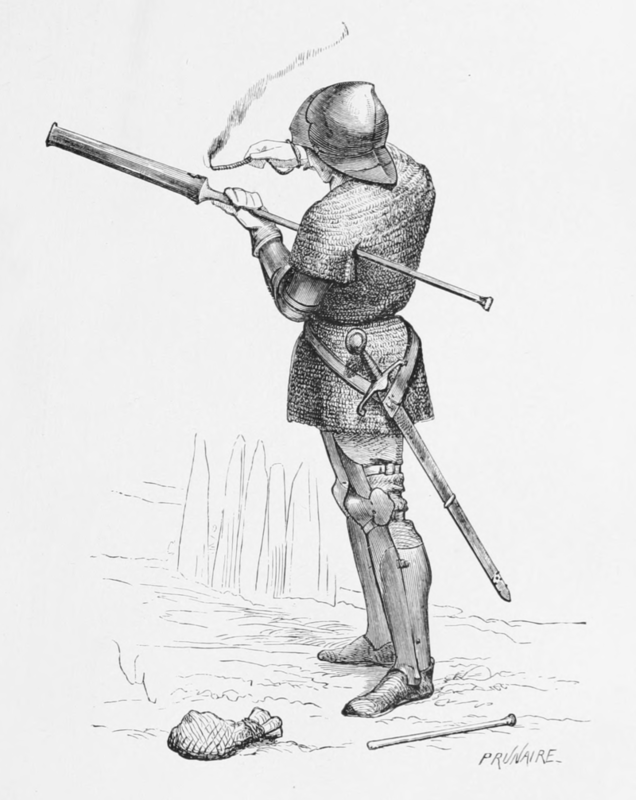 It was employed in warfare to some effect from at least the 12th century in weapons such as fire arrows, bombs, and the fire lance before the appearance of the gun. 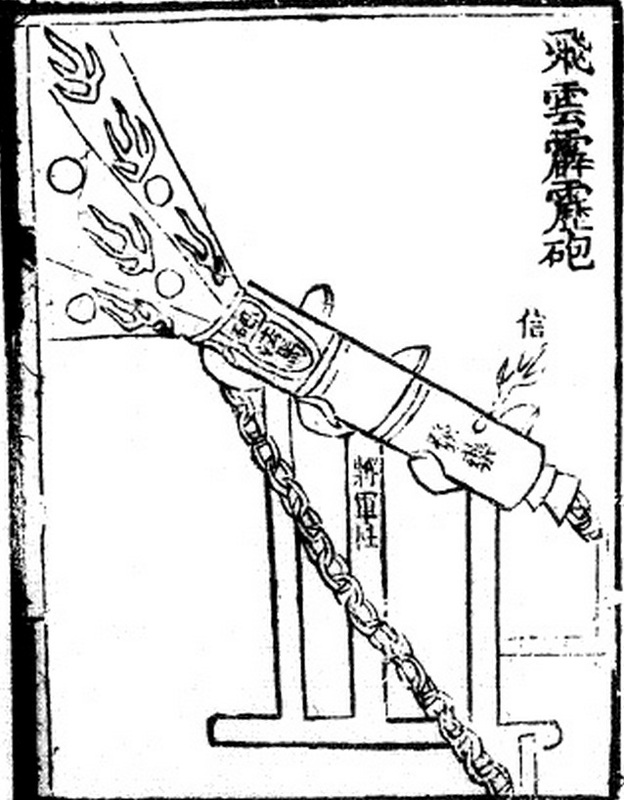 While the fire lance was eventually supplanted by the gun, other gunpowder weapons such as rockets continued to be used in China, Korea, India, and eventually Europe. 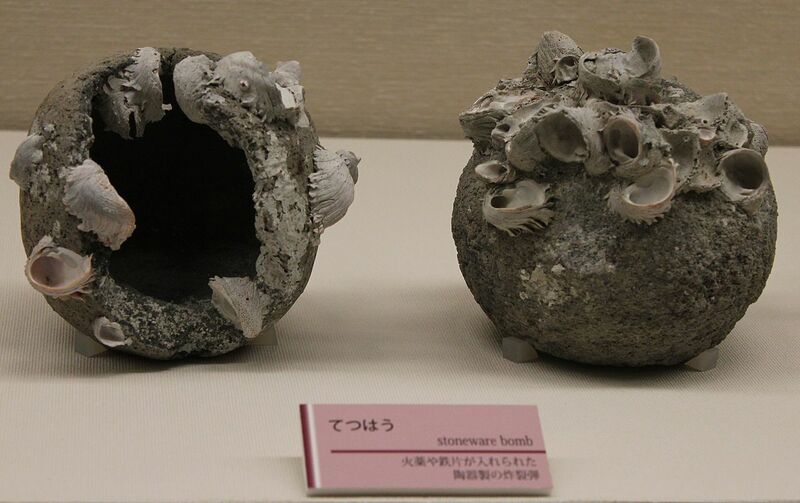 Bombs too never ceased to develop and continued to progress into the modern day as grenades, mines, and other explosive implements. 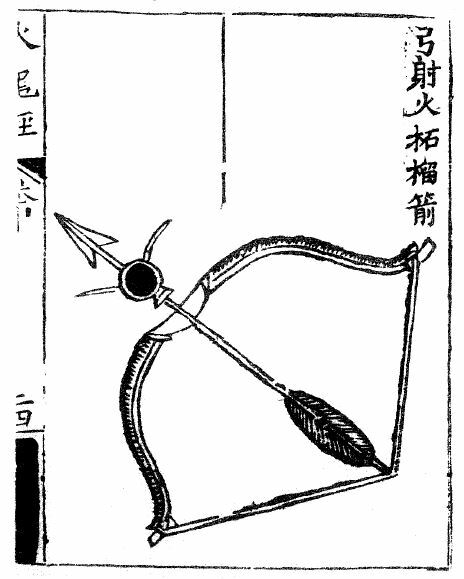 Rather than give you a long, dreary historical account, here’s a gallery of Chinese gunpowder weapons from the 12th and 13th centuries, consisting mostly of fire arrows (arrows with flaming gunpowder attached), hand-held cannons, and grenades. 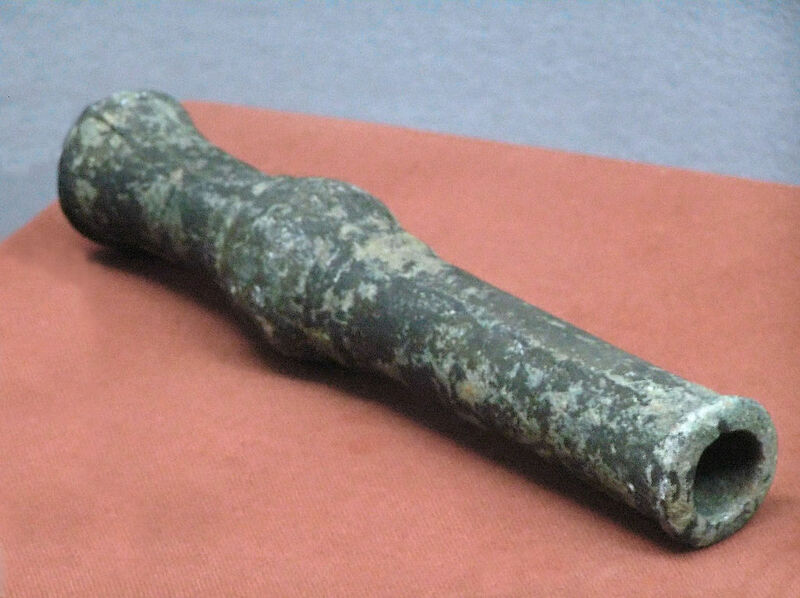 Here then is a gallery of European gunpowder weapons, mostly cannons, showing that there was actually a fairly smooth evolution from China to Europe. The two explosions that occurred on this date were both in munitions factories: a constant hazard in the manufacture of gunpowder. The thing about gunpowder is that the ingredients – charcoal, saltpeter (potassium nitrate), and sulfur – are not especially harmful by themselves. They are particularly inflammable when combined but also not especially harmful, certainly not explosive, unless they are confined in a tight space. I’ve made gunpowder since I was a small boy just for the fun of seeing it fizzle and burn. When gunpowder is tightly confined, the copious hot gases that are produced when it burns are deadly as a propellant or an explosive. The exact mixture of the three ingredients is very important, and was the subject of experiments for centuries. For example, the saltpeter is necessary to produce oxygen for the burning of the sulfur and charcoal, but too much saltpeter reduces the explosive effect of the gunpowder (as does not enough). 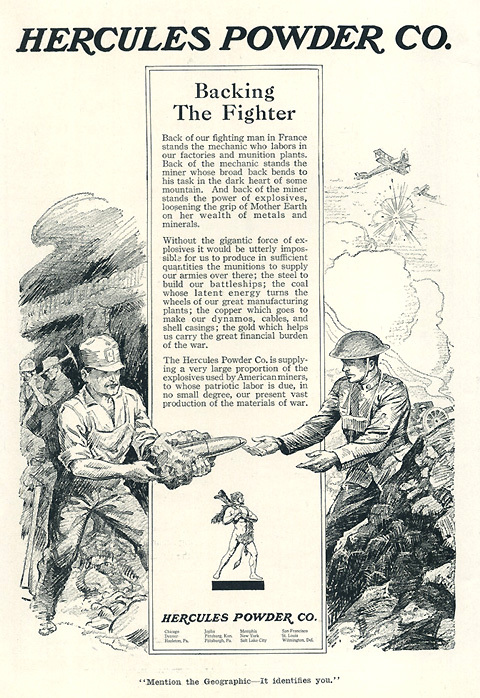 Munitions factories generally have their gunpowder packed tightly, so it’s important to be very careful near it. A careless spark can be fatal. The Hospitaller gunpowder factory in Valletta was built some time in the late 16th or early 17th centuries, replacing an earlier one in Fort St. Angelo in Birgu. 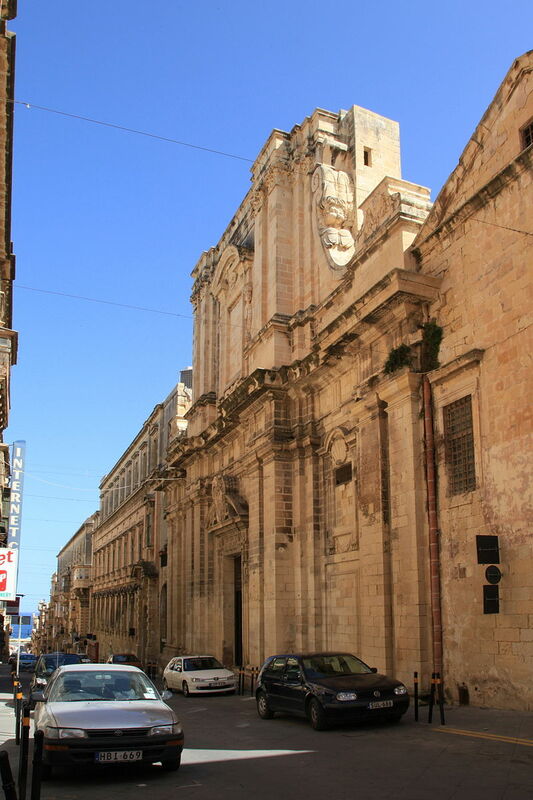 It was located in the lower part of Valletta, close to the Slaves’ Prison. The explosion in 1641 damaged the nearby Jesuit church and college. The church’s façade was rebuilt in around 1647 by the architect Francesco Buonamici, while the damaged parts of the college were also rebuilt after the explosion. The explosion at the Hercules Powder plant in Kenvil, New Jersey in 1941 leveled over 20 buildings. The explosions shook the area so forcefully that cars were bounced off the roads, most windows in homes miles away were broken and articles flew off shelves and walls. The explosions were felt as far away as Poughkeepsie, N.Y., and were picked up by the seismograph at Fordham University in New York, about 50 miles east of Kenvil. Not only were windows broken, but telephone wires were torn apart from their poles. Many windows in both Roxbury and Wharton high schools were shattered. Conspiracy theories are nothing new. 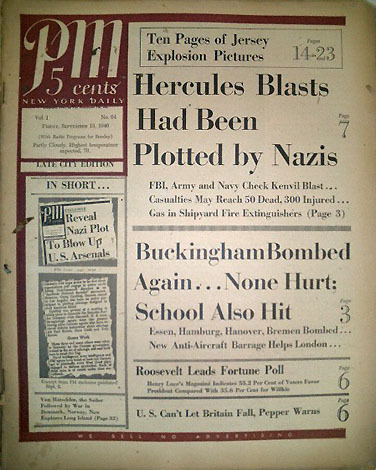 Was the explosion an industrial accident or Nazi sabotage ?????? I don’t know enough about the event to draw an educated conclusion, but my money is on it being an accident. In war time fears are heightened, and it’s an easy cop-out to blame the enemy for catastrophic events rather than take responsibility yourself. The latter takes more spine than most people possess. Take two fine bullocks’ tongues; wash them well in spring water; dry them thoroughly with a cloth, and salt them with common salt, a quarter of a pound of saltpetre, a quarter of a pound of treacle, and a quarter of a pound of gunpowder. Let them lie in this pickle for a month; turn and rub them every day; then take them out and dry them with a cloth; rub a little gunpowder over them, and hang them up for a month, when they will be fit to eat, previously soaking a few hours as customary. Try it at your peril. Actually, I don’t suppose it’s all that bad. Then there’s ingredients or dishes called “gunpowder” because they resemble it. There is Chinese gunpowder tea of course. 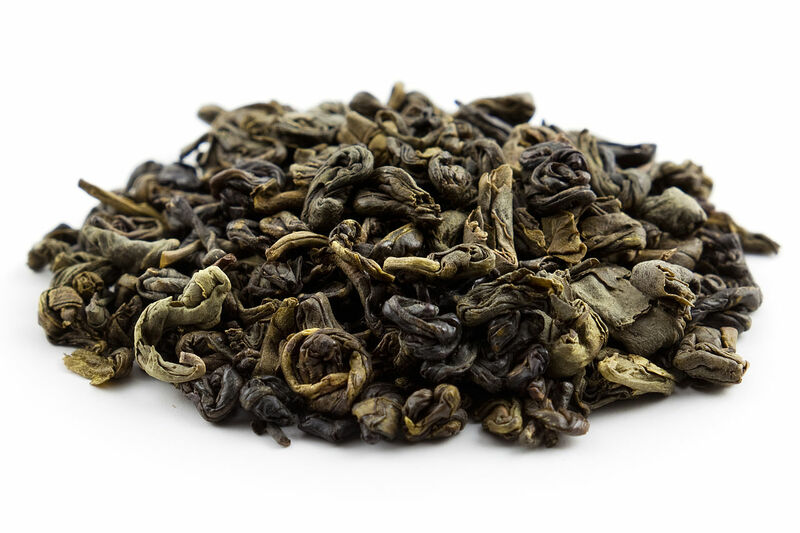 In Chinese it’s called 珠茶(zhū chá), literally “pearl tea.” Each leaf is rolled into a small round pellet which English colonists thought resembled grains of gunpowder. This rolling method of shaping tea is most often applied either to dried green tea (the most commonly encountered variety outside China) or oolong tea. 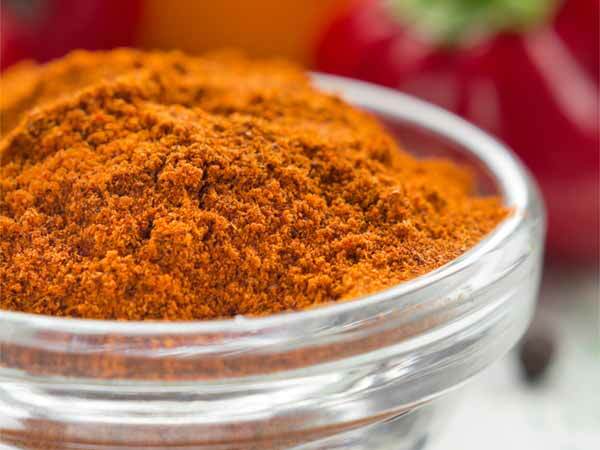 I’ll go with a south Indian dish which is called gunpowder in English, also known as chutney podi, a ground, powdered mix of toasted urad dal, chana dal, toor dal, grated coconut, dried red chiles,curry leaves, tamarind, jaggery, and salt, which can also be seasoned with mustard seeds, turmeric, and asafetida. It is mixed with oil or ghee and eaten with flatbread, rice, idli, or whatever. It can also be made with peanuts in place of some of the dal. 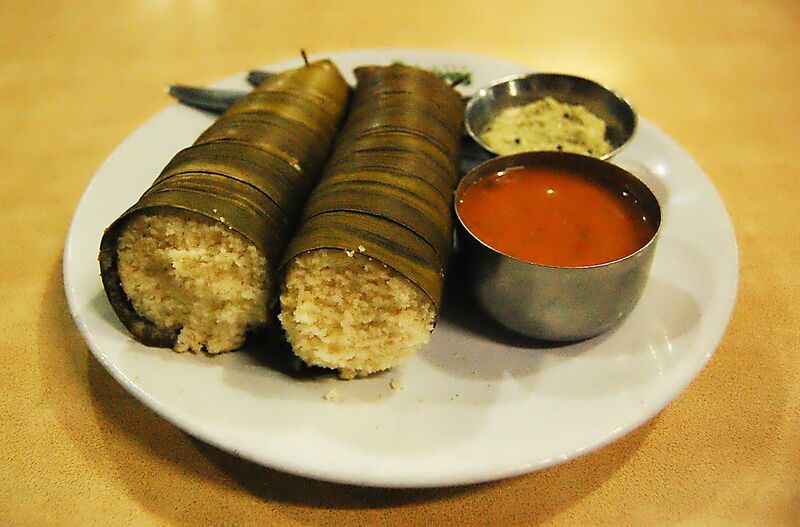 It is considered comfort food in many parts of south India. Dry roast all the ingredients separately. There are various ways to do this. I use a dry cast-iron skillet on medium heat. You have to stir the ingredients frequently making sure that they toast and become fragrant, but do not burn. Let each of the ingredients cool, then mix them all together. Grind them to a powder, in batches if necessary. I use a coffee grinder for this step (not one I use for coffee). Serve with ghee or oil to accompany idli, flatbread, or rice. 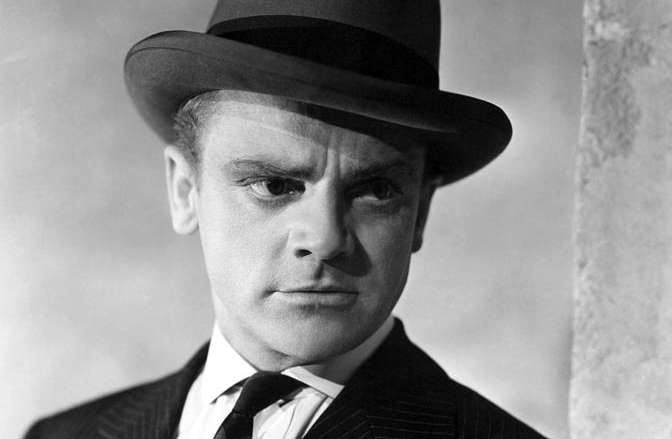 My birthday has rolled around again – 66 this year. Here are posts from previous years. I’ll also mention that it is the feast days of Blessed Amadeus IX of Savoy, John Climacus, Mamertinus of Auxerre, Quirinus of Neuss, Tola of Clonard, as well as Shouter Liberation Day in Trinidad and Tobago. What has amused me for some time now is that of all the semi-serious food days (most from the US) today is a WORLD food day – World Idli Day. Why, I have absolutely no idea, and I do not intend to make them today. 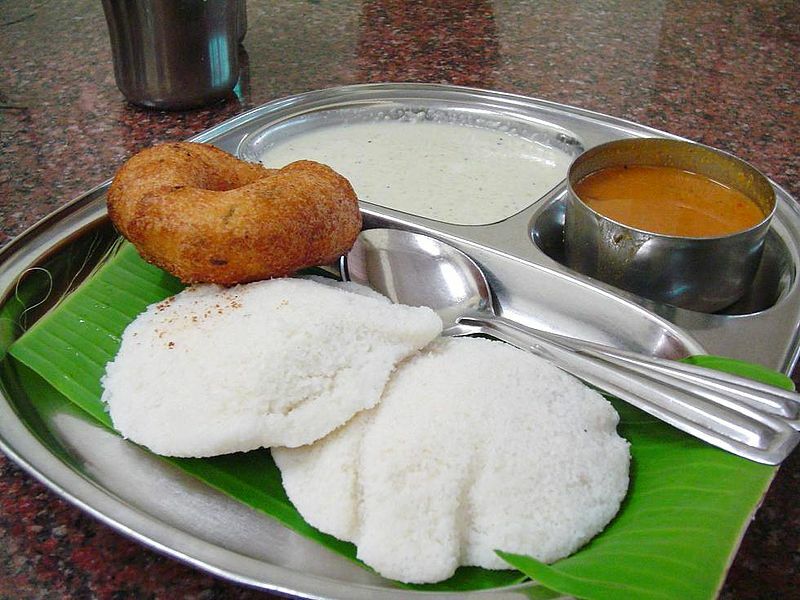 Idli is a traditional breakfast in South Indian households, a slightly savory puffy cake that is popular throughout India and Sri Lanka. The cakes are made by steaming a batter consisting of fermented black lentils and rice. There are also numerous regional varieties presented in this gallery. 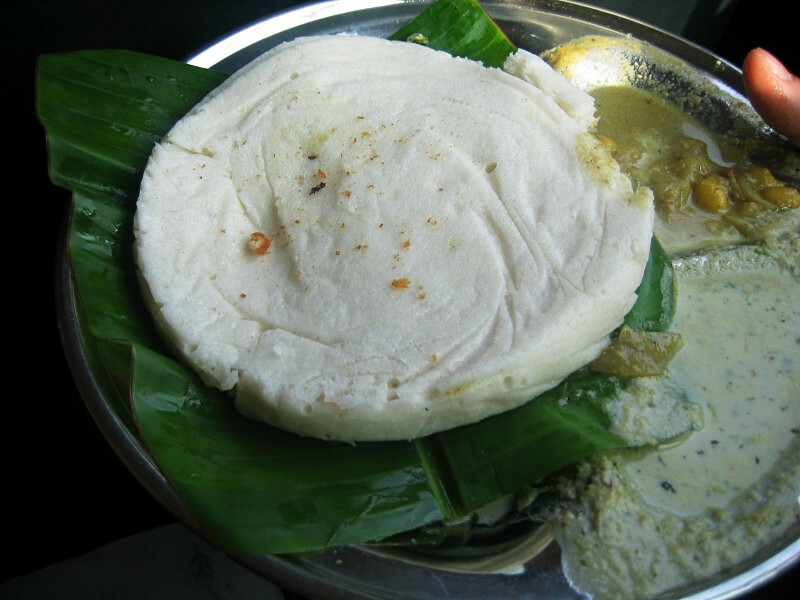 A precursor of the modern idli is mentioned in several ancient Indian works. Vaddaradhane, a 920 CE Kannada language work by Shivakotiacharya mentions “iddalige”, prepared only from a black gram (urad dal) batter. Chavundaraya II, the author of the earliest available Kannada encyclopaedia, Lokopakara (c. 1025 CE), describes the preparation of this food by soaking black gram in buttermilk, ground to a fine paste, and mixed with the clear water of curd and spices. 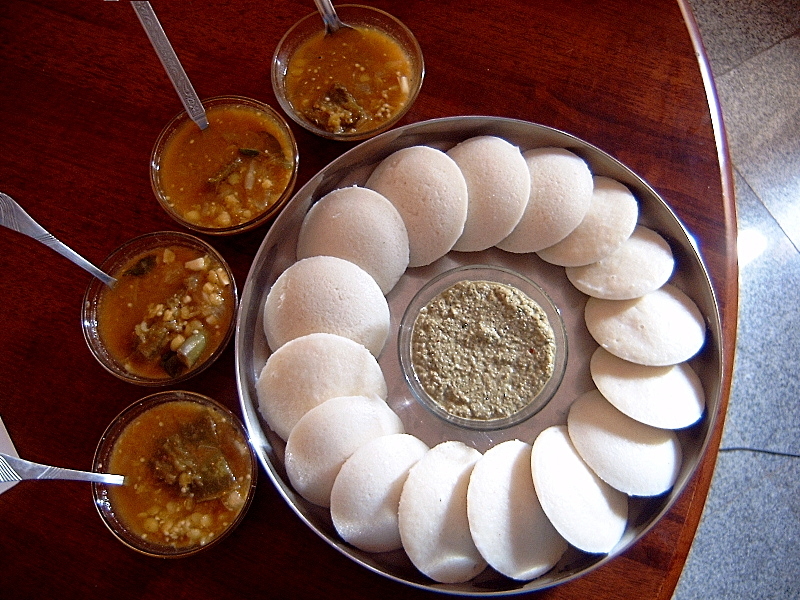 The Western Chalukya king and scholar Someshwara III, reigning in the area now called Karnataka, included an idli recipe in his encyclopedia, Manasollasa (1130 CE). This Sanskrit-language work describes the dish as iḍḍarikā. 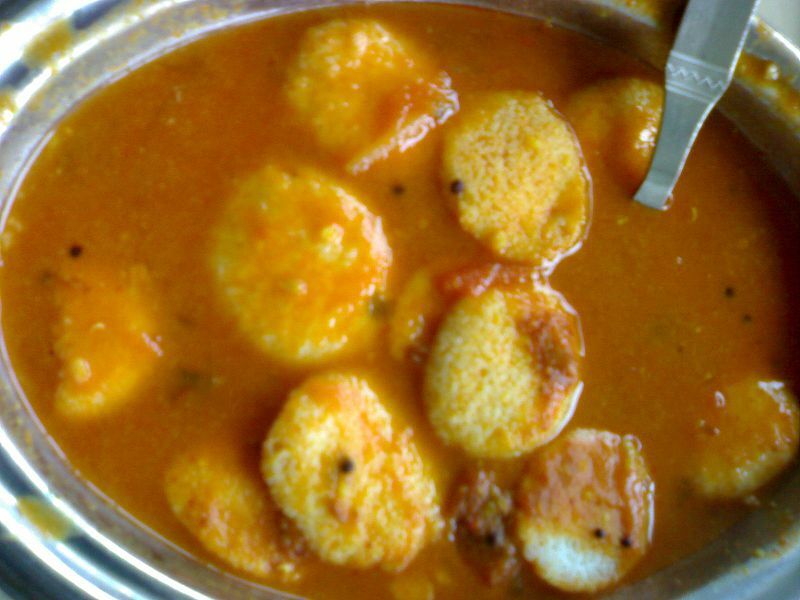 The food prepared using this recipe is now called uddina idli in Karnataka. The recipe mentioned in these ancient Indian works leaves out three key aspects of the modern idli recipe: the use of rice (not just urad dal), the long fermentation of the mix, and the steaming for fluffiness. The references to the modern recipe appear in the Indian works only after 1250. 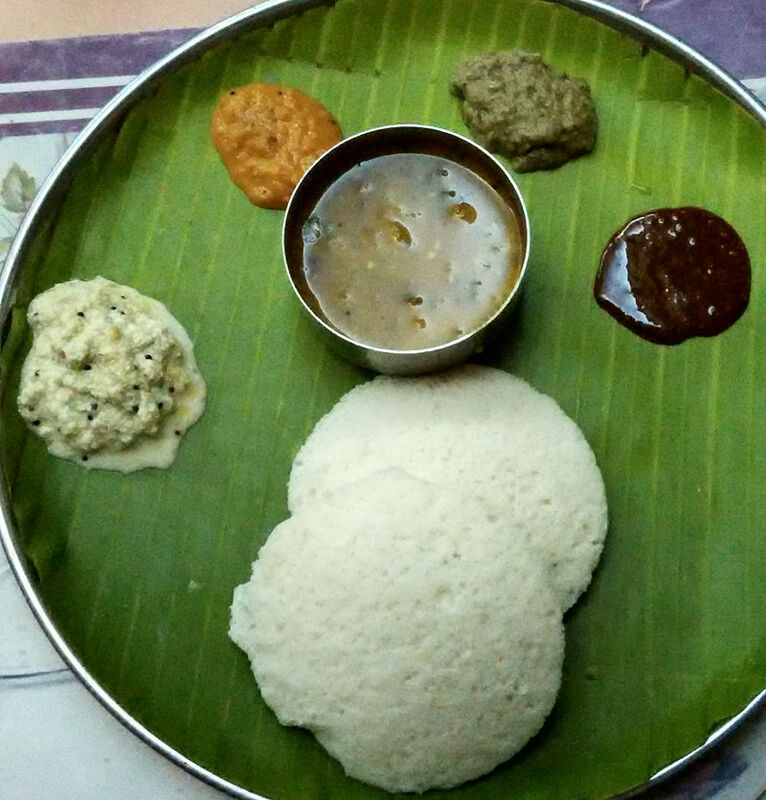 Food historian K. T. Achaya speculates that the modern idli recipe might have originated in present-day Indonesia, which has a long tradition of fermented food. According to him, the cooks employed by the Hindu kings of the Indianised kingdoms might have invented the steamed idli there, and brought the recipe back to India during 800-1200. 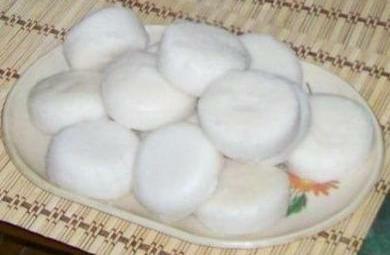 Achaya refers to an Indonesian dish called “kedli”, which he claims is similar to idli. However, Janaki Lenin was unable to find any recipe for an Indonesian dish by this name. I see no reason to doubt that idli is Indian in origin. 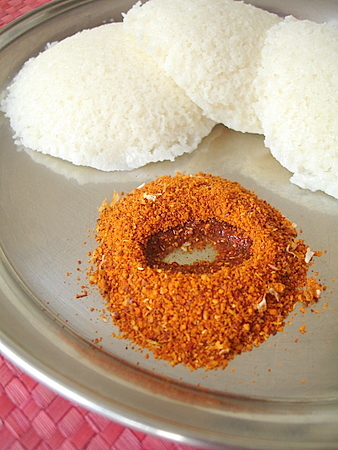 To make Idli, four parts uncooked rice (Idli rice or parboiled rice) to one part whole white lentil (urad dal, vigna mungo) are soaked separately for at least four hours to six hours or overnight. Optionally spices such as fenugreek seeds can be added at the time of soaking for additional flavor. Once done soaking, the lentils are ground to a fine paste and the rice is separately coarsely ground, then they are combined. Next, the mixture is left to ferment overnight during which its volume will more than double. After fermentation some of the batter may be kept as a starter culture for the next batch. The finished idli batter is put into greased moulds of an idli tray or “tree” for steaming. The perforated molds allow the idlis to be cooked evenly. The tree holds the trays above the level of boiling water in a pot, and the pot is covered until the idlis are done (about 10–25 minutes, depending on size). A more traditional method is to use leaves instead of molds. 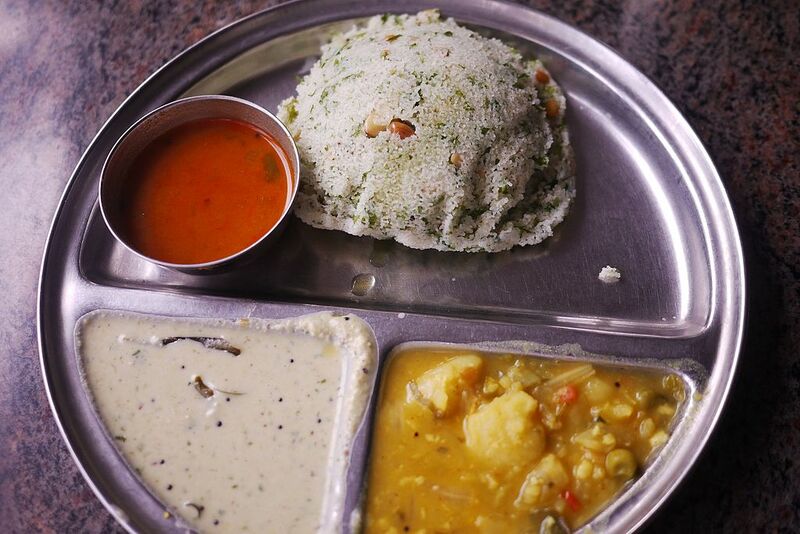 Idli can be rather bland and are usually served with chutneys or sambar, a vegetarian curry.